There’s multiple value with Prostanthera Minty. Fragrant plants are a ‘must have’ in all gardens and if you want a hedge of them, there’s none better than this one. 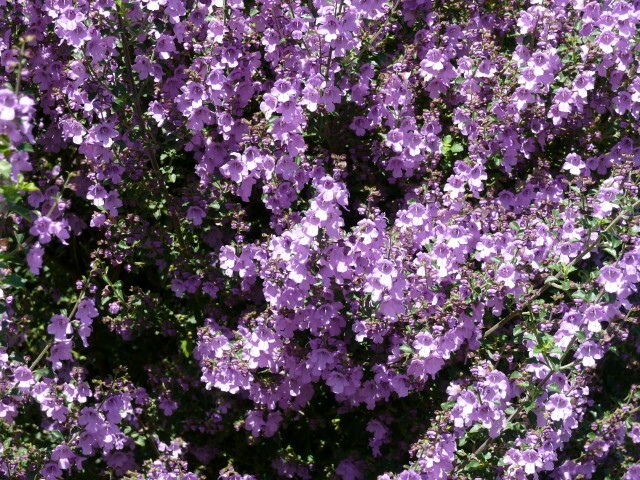 Prostanthera Minty is the perfect plant for small or large spaces, because it is so easily trimmed to the size you need. 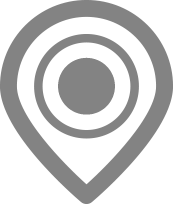 Allow it to reach full height and you have a fence screen of a couple of metres height; contain it in a large tub, and with a regular trim it’s happy to perform just as well. Full sun or light shade, and a moist well drained soil is all it needs to thrive. 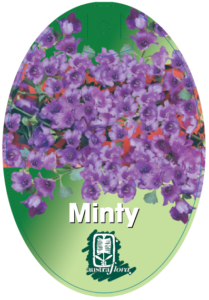 The soft mint-fragrant foliage is smothered in delicate mauve blooms during mid to late spring; you can even pick the flowers for a long lasting posy and enjoy the mint aroma indoors. How many plants give so much for so little?